Winning-Moves a great company that offers classic and new games. 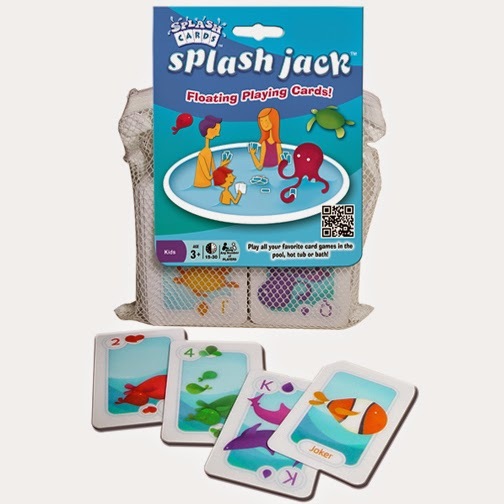 The "Splash" editions of the card games can be enjoyed by kids and there are even some for adults! 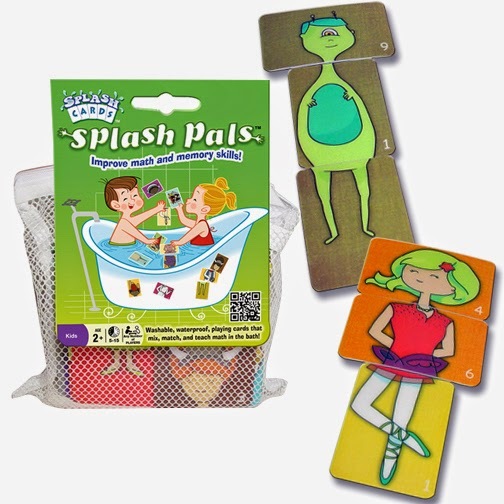 Cool card games for the kids! !